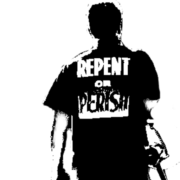 The only Way to God, the only Truth in this world, the only eternal Life giving Savior! 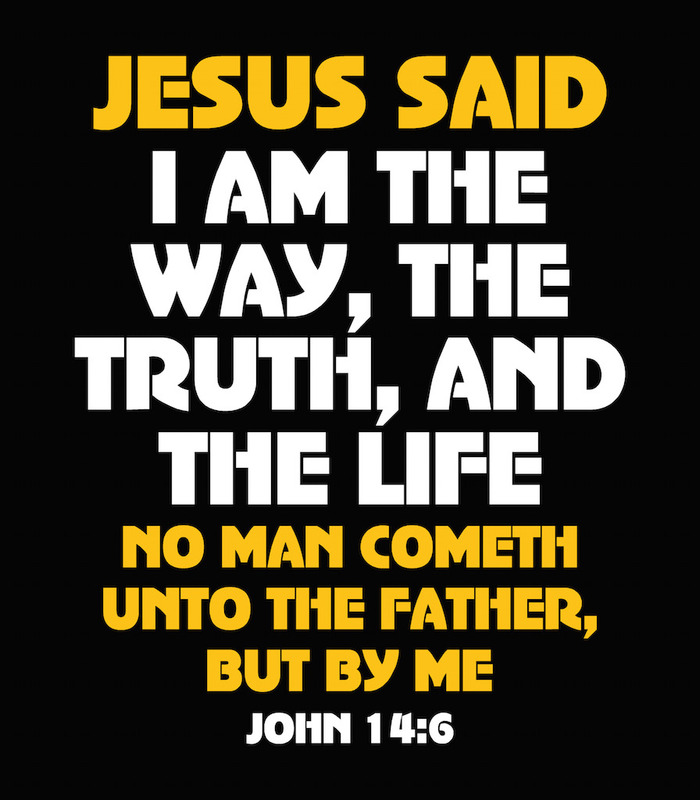 JESUS IS THE ONLY WAY TO THE FATHER! Say it boldly and say it clearly with this sharp looking tee, only available here at Shirts That Speak! Short sleeve only.